Worksense was founded by Tufts University students and helps large businesses understand employees by passively monitoring and analyzing internal communication channels. Finishing in second and third place respectively were Suna Breakfast, founded by Cornell University students, and Resonado, founded by a team at the University of Notre Dame. 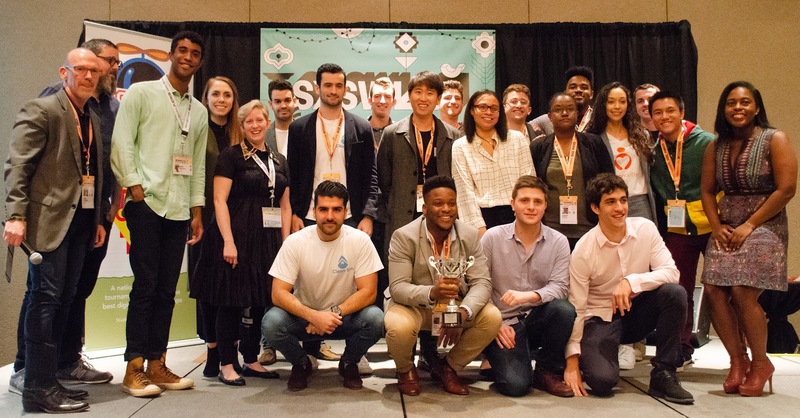 Austin, TX – A talented group of college student entrepreneurs – the Entrepreneurial Eight – spent their spring break getting their startups ready to pitch on stage in front of a panel of investors, entrepreneurs, technologists, and attendees at SXSW Interactive 2019 in Austin, TX. 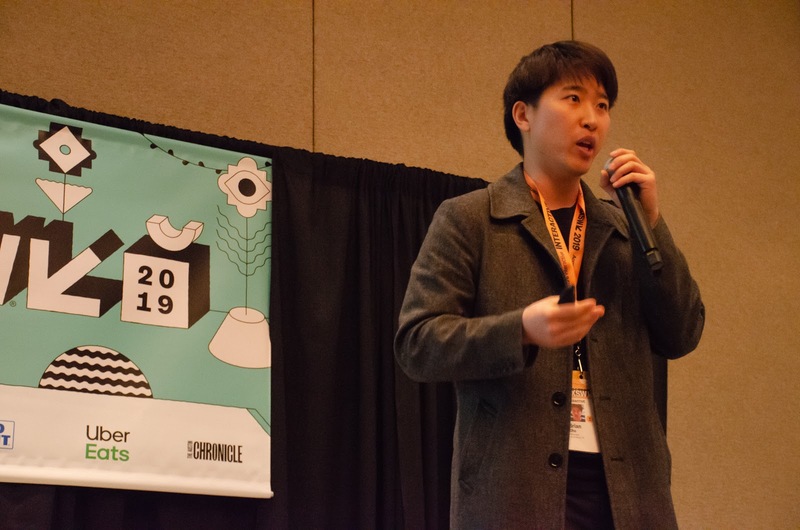 A platform that uses data-driven analytics to promote organizational morale and efficiency, Worksense, was named National Champion in the Student Startup Madness (SSM) 2018-19 National Championship Finals, held on March 11th at the SXSW Interactive conference in Austin, Texas. There, eight top teams of students—The Entrepreneurial Eight—from universities across the country pitched their ventures to a world-class judging panel that included investors and technologists from DraperU Ventures, Admiral Capital, Stratfund Services, and Viva Airlabs. The top three teams won one-on-one meetings with investment groups and a package of software services. And, all the SSM finalists received a surprise $4,000 scholarship to the Draper University summer program in Silicon Valley. 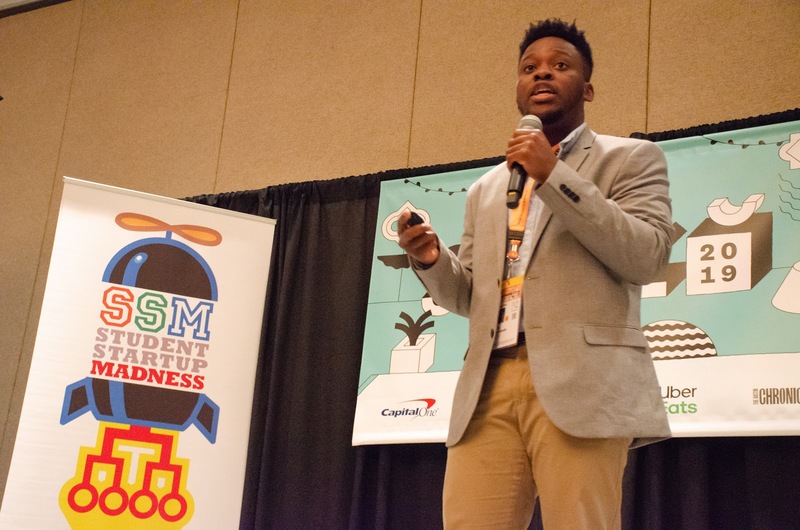 Worksense was founded by Timi Dayo-kayode, from Tufts University, to monitor public internal communication within organizations to deliver insights regarding employee engagement. The platform allows organizations to monitor internal topics, while protecting the privacy of the individual employees. 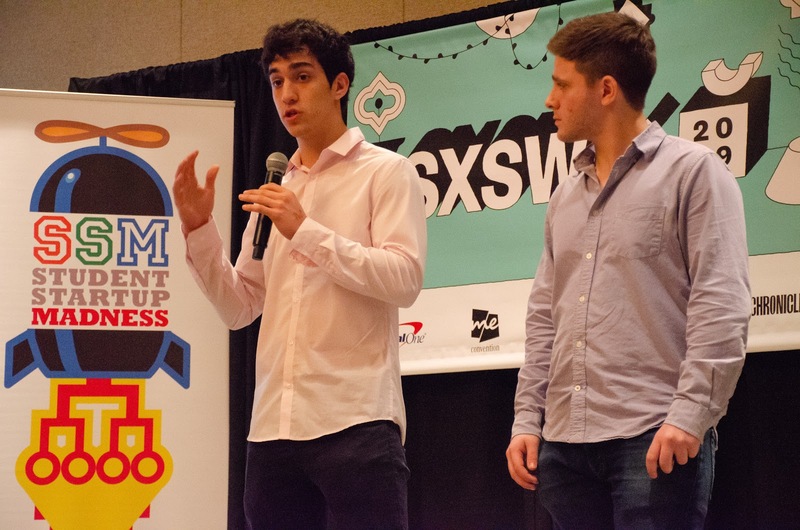 In second place was Suna Breakfast, founded by a team of students at Cornell University that includes Pedro Bobow and Christophe Gerlach. Suna Breakfast is a breakfast delivery service to make sure students to have time to eat the most important meal. Suna Breakfast connects college diners with surplus dining hall food in 10-minute intervals. In third place was Resonado, founded by Brian Cho and his cofounders from the University of Notre Dame. Resonado is redefining the shape of sound with its patented speaker technology which makes speakers thinner, lighter, and more efficient, while improving the sound quality. Find more information about the rest of the “Entrepreneurial Eight” here. At Admiral Capital, Robinson invests in communities and innovative real estate projects. Blueprint Local is a community-based investment platform that connects local entrepreneurs, developers, and investors for ‘place-based investments,’ starting in San Antonio and Austin, TX. Lardie is a social entrepreneur and developer of social impact investing. Her StartFundServices firm provides consulting, fundraising and organizational development for transformative projects. Hutchinson has over 20 years experience in innovation, technology and entrepreneurship, primarily in sports, healthcare and aviation industries. With Viva Air Labs, he leads an accelerator program in aviation, aerospace and travel tech for Boeing, Datalex, and the Irish Aviation Authority. Russel invests via DraperU Ventures in early-stage Fintech, Social Networking, and Education startups. Russel is highly experienced in social media marketing, public relations, and business scaling, and is Head of Business Development at Draper University, a world-class Silicon Valley entrepreneurship program. 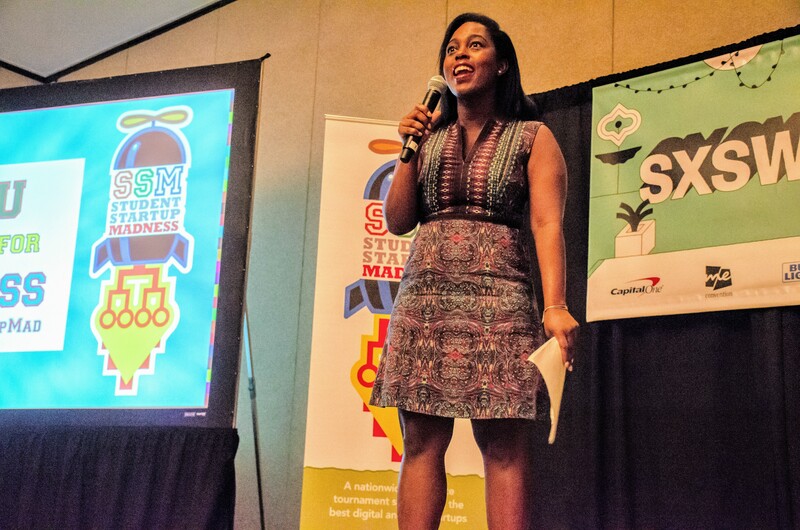 They were joined by emcee and tie-breaking judge, Kori Hale (@korihale), Founder and CEO of CultureBanx. The 2018-19 SSM tournament has been promoted and supported by 13 anchor universities in eight regions across the country: Arizona State University (Southwest), Cornell University (Northeast), Bucknell University (Mid-Atlantic), Georgia State University (Southeast), Michigan State University (Great Lakes), St. Louis University (Midwest), Seton Hall University(Northeast), University of Florida (Southeast), University of Illinois at Urbana-Champaign(Midwest), University of Maryland (Mid-Atlantic), University of Southern California (West), University of Washington at Tacoma (Northwest) and Xavier University (Great Lakes).